This is one of my finds from the Show of Shows. 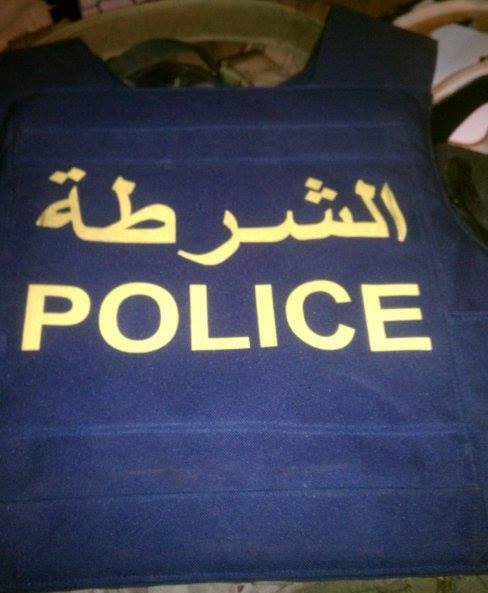 Iraqi Police body armor made by MaRs Limited in the Czech Republic specifically for the Iraqi Police. Date of manufacture is 11/2003. 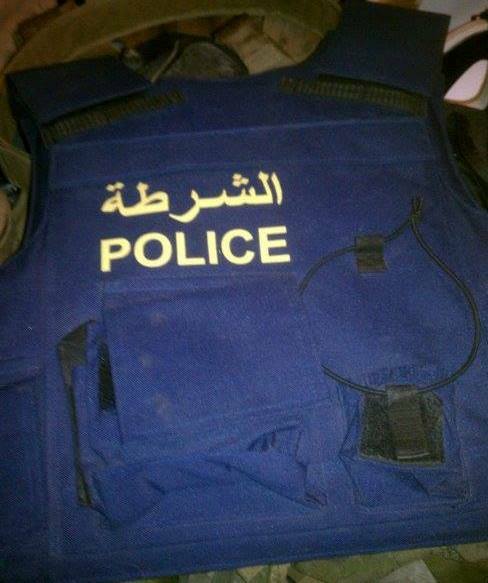 A few years back, I missed out on a chance to own a piece of IP body armor because I didn't have the money at the time. I've been after some ever since. Saw this on Facebook earlier. A bloody cool piece. I agree - great score! I wish I had found it before you did! Thanks for the comments, fellers. "My God, where do we find these men?" - President George H. W. Bush commenting on 1st SFOD-Delta after the Operation Acid Gambit rescue of Kurt Muse. "Choosing to die resisting rather than live submitting they fled only from dishonor and to meet danger face to face." - Lieutenant General John F. Mulholland Jr, USASOC Fallen Soldiers' Memorial Ceremony, 25 May 2012.